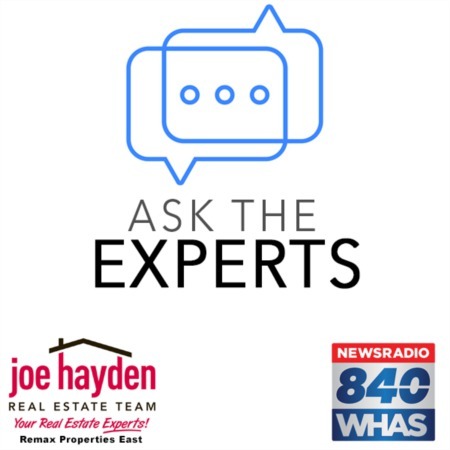 Understand How to Remove Objections When Selling Your Home | Joe Hayden Real Estate Team - Your Real Estate Experts! In this day and age, a home buyer is frequently creating an initial relationship with a home that interests them using information found on the internet. Buyers aren't just hopping in their car to see any old home, they are doing their research online first and only then are going to see the top houses they find. What this means to you is that when home buyers come to see your home, they have already decided yes on whether they are willing to purchase it. At this point, they are simply looking for a reason not to buy. As long as your home appears in person like it does online, it is very likely you will get an offer from the buyer. Before you put your home up for sale, you need to make sure you get some things taken care of, including simple improvements like re-painting rooms in neutral colors, fixing bad carpet and flooring, as well as making sure your windows are sealed and clean are just a few of these steps. As a home seller, it's very important to understand that removing objections on your property will go a long way towards selling your home. I hope you have found the concept of removing objections when selling your home to be an important one. If you have any questions or would like to discuss this topic further, give me a quick call or send me an email. We would be glad to help out!